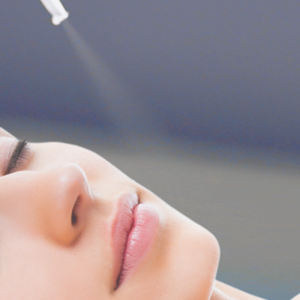 Benefits of Radio frequency (RF) Facial Treatment. 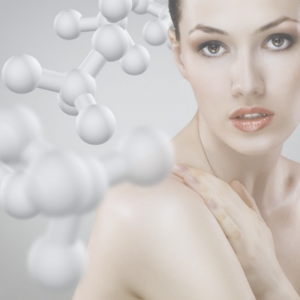 How does Radio frequency (RF) Facial Treatment work? 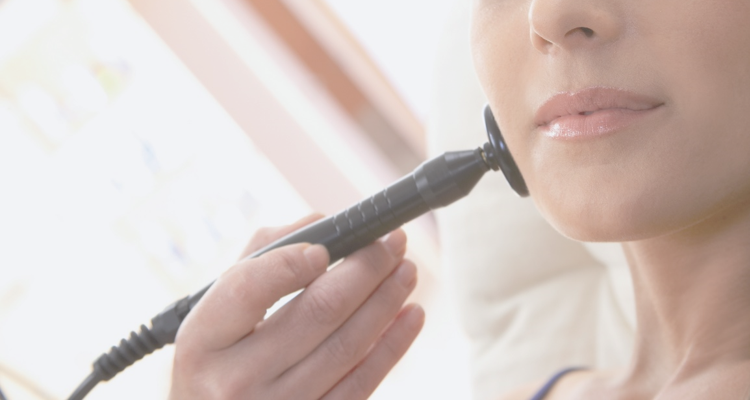 Radio frequency (RF) Facial Treatment is completely non-invasive. The technology works by heating up the skin, and particularly the deeper dermis layer, using a rolling probe emitting RF waves. This energy stimulates collagen production, which triggers ongoing lifting and skin remodeling to tighten skin as the energy shrinks fat cells by causing them to extrude their fatty acids. 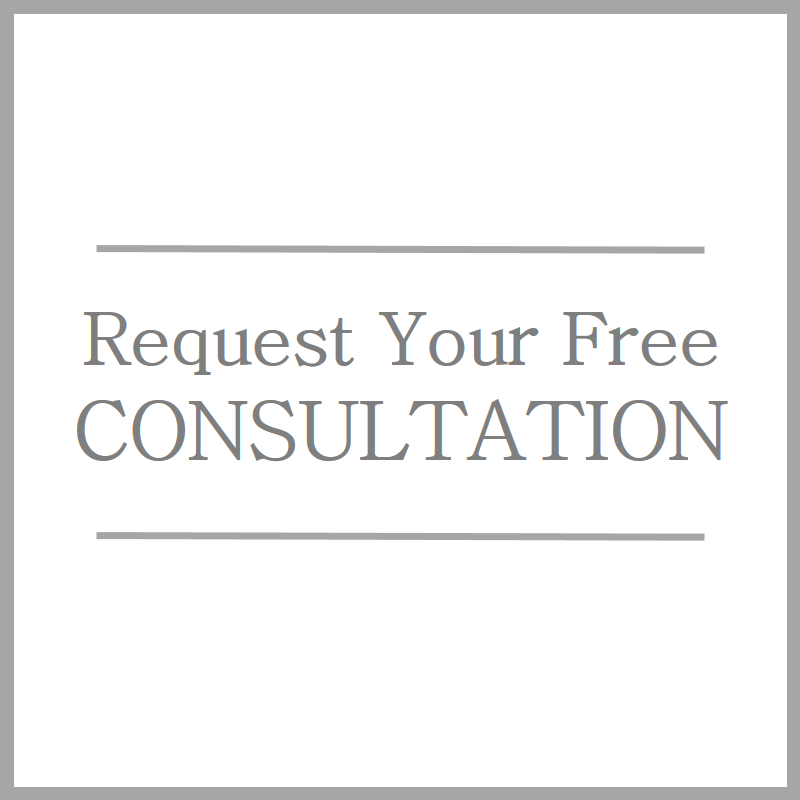 Do Radio frequency (RF) Facial Treatment hurt? No. but may vary due to individual pain tolerance. The radio currents provide heat on the skin causing minimal discomfort. Radio frequency (RF) Facial Treatment is ideal for the face, chin line, slack jaw-line and full body, including the abdomen, saddle bags, thighs, upper arms, and hips. It has FDA-approval for the eye-lids as well. How soon do you start seeing results? 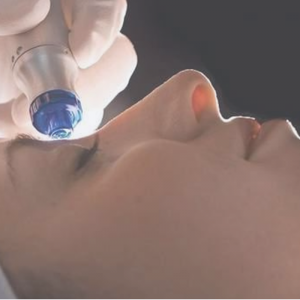 Immediate results can be seen with the Radio frequency (RF) Facial Treatment. Ideally, 6-10 sessions are needed. How long is the down-time? Minimal to no downtime is needed. It is a non-invasive procedure; no surgery, no injections, no recovery time. You may experience some redness or swelling up to 24 hours. This varies for individual, depending on age and skin condition, as well as health and lifestyle. Results can last from 3 months to 6 months or more. Longer-lasting results are seen in customer in their mid-30s to mid-50s.